The Money Advice Trust and Energy UK launched a new guide for energy suppliers on vulnerability and mental health. 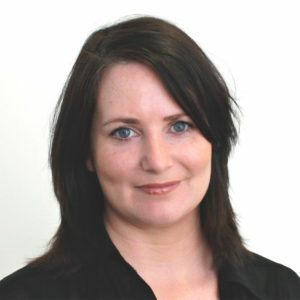 In this guest post, Audrey Gallacher, Director of Retail Energy Supply at Energy UK, shares her thoughts on the guide and why it is needed. The energy market is changing at a rapid pace and looks very different to what it did just two years ago. There are more suppliers in the market and more people switching as the market grows more competitive in response to consumer engagement. Despite this, companies must remain one step ahead in ensuring they’re able to address the needs of all customers. Mental health matters and any one of us, at any time, could have to face the challenges brought on by poor mental health. That is why energy companies need to ensure they have the right systems, processes and staff training in place to help customers who may suffer poor mental health and experience the challenges that this can bring. We are doing more than ever at Energy UK to encourage industry action to help customers in vulnerable circumstances. Last year we launched 10 new Prepayment Meter principles to help suppliers anticipate and respond to customers who are at risk of self-disconnection. The Energy UK Safety Net for vulnerable customers continues to ensure high standards around debt collection and identifying vulnerability. We have plans to grow the Safety Net in terms of membership and we’re also keen to explore how the Safety Net itself can develop to encompass new protections for customers. In January 2017 Energy UK launched a new vulnerability group for our members to look at the issues facing customers who may be in vulnerable circumstances. Energy UK members sought out the expertise of the Money Advice Trust to set the scene and raise the bar for energy companies seeking out and responding to customers with poor mental health. This guide represents the first major output from our vulnerability group. As Ofgem moves towards Principles-Based Regulation and embeds vulnerability in the licence, it is critical that energy companies demonstrate they can respond to evolving regulatory requirements and societal concerns. Mental health is an area of vulnerability that can be difficult for supplier processes and front-line staff to feel empowered and able to deal with. This is a problem that is not unique to energy companies. Across our society we need to make huge leaps forward in recognising and responding to the impact that poor mental health can have on a large part of the population. This guide is an important step in a journey for an energy industry that believes passionately in improving opportunities and service for everyone. I’d like to thank the Money Advice Trust for bringing their expertise and hard work into the writing of this report. I look forward to engaging with a range of organisations on the points raised in this report and hope that we can all work together to improve the experience of energy customers who struggle with poor mental health. ‘Vulnerability, mental health, and the energy sector: a guide to help identify and support customers’ is available here.  To help disseminate the key lessons from this new guidance, the Money Advice Trust will be hosting a 45 minute webinar on Tuesday 24th October from 1pm-2pm. Further information and details of how to sign up are available here.